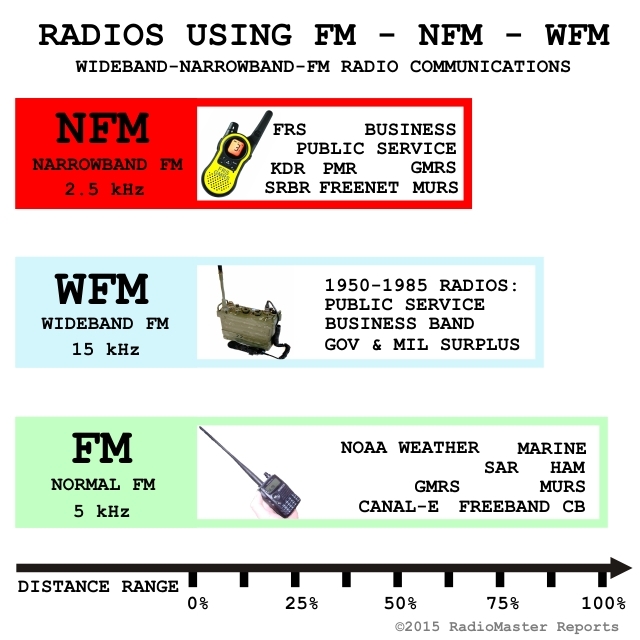 FM versus NFM for Best Radio Communications? Are you living or travelling in Europe? Are you prepared for a disaster or emergency? 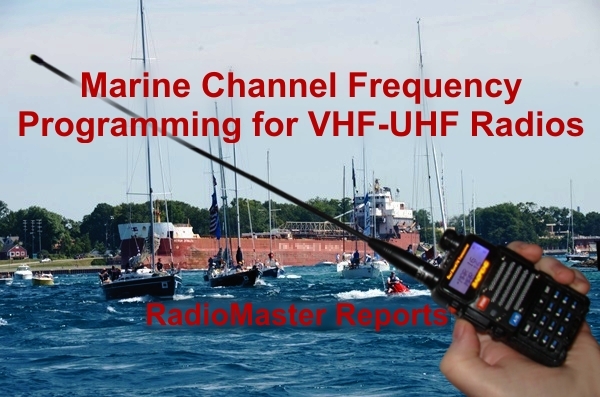 Turn your VHF/UHF HT walkie talkie into a super SHTF survival radio with all the PMR, FREENET, KDR, CANAL-E, Jaktradio, and UHF-CB channels. 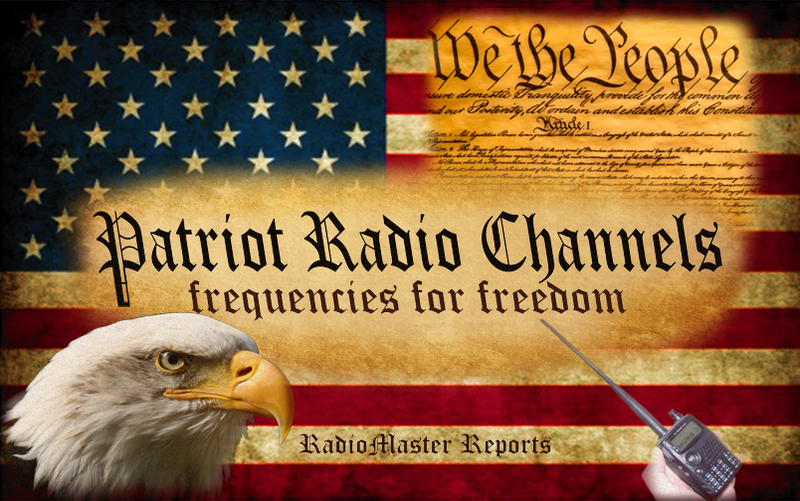 The secret is in the frequency programming. When disaster hits, you won’t need to worry about which radio is best for emergency communications, because you can talk to anyone! 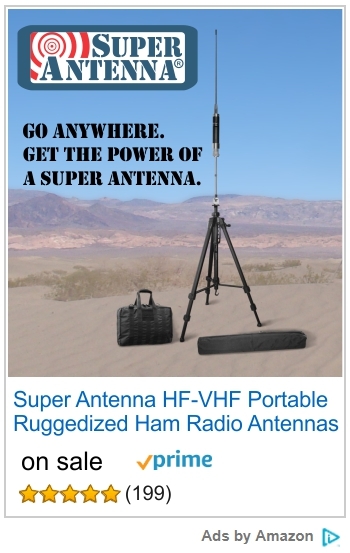 Emergency prepping is essential for radio communications.